Taking the GMAT soon? Economist GMAT Tutor helps you study smart with adaptive learning technology so that you reach your target score faster. This program is ideal for busy professionals who need an efficient study strategy that conforms to their unique daily schedules. 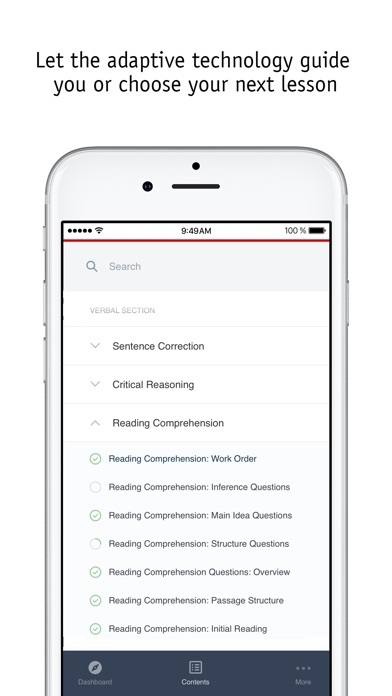 Download our free mobile app to access 5000+ GMAT practice questions on the go. Don’t have an Economist GMAT Tutor subscription yet? 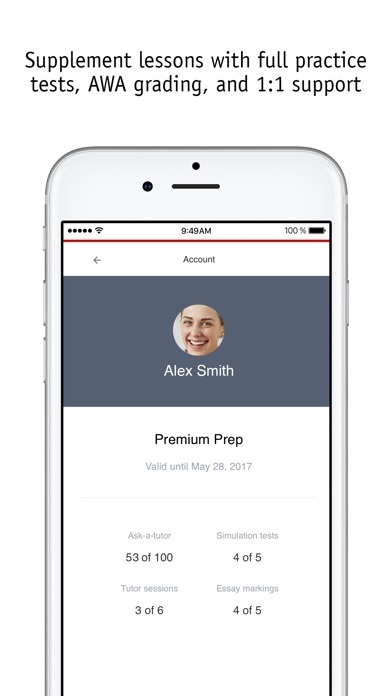 You can still download the app and try our premiere GMAT prep program free for 7 days. 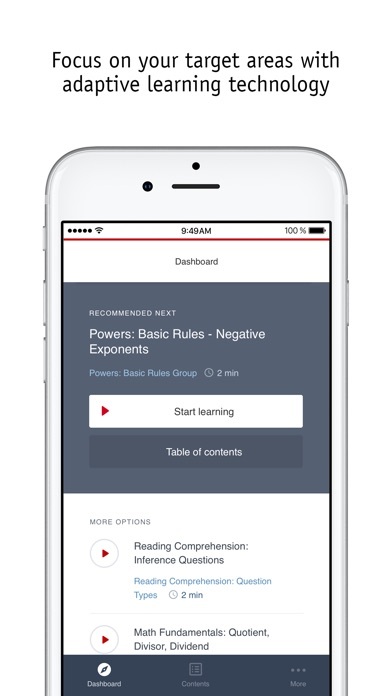 Features: •100 hours of interactive GMAT prep •Comprehensive lessons and practice questions on all Quantitative topics (Data Sufficiency and Problem Solving) •Comprehensive lessons and practice questions on all Verbal topics (Reading Comprehension, Critical Reasoning and Sentence Correction) •Adaptive learning technology that adjusts to your academic strengths and weaknesses. No more wasting time on what you already know. 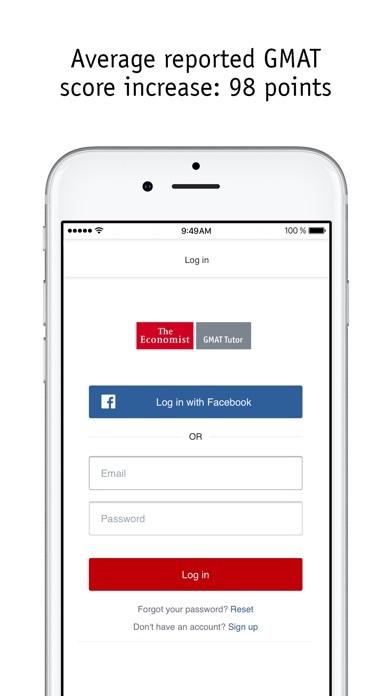 In addition to mobile features, your Economist GMAT Tutor account will get you access to: •One-on-one GMAT strategy and academic tutor sessions with accredited tutors via video conference (free trial includes one strategy session) •Full-length, high-accuracy GMAT practice tests (free trial includes one practice test) •AWA essay grading with personalized feedback and improvement tips •Ask-a-tutor messaging tool that lets you directly message tutors during any lesson when you want extra help •Student dashboard that tracks your overall progress, strengths and weaknesses, and next steps • Online and offline studying with app-based learning modules that will save your progress. Lost wifi or your cellular connection? 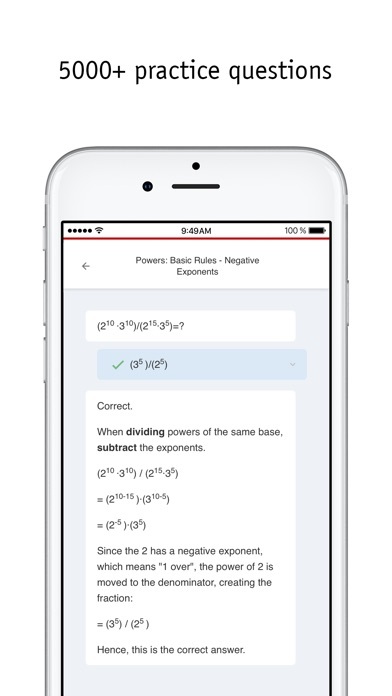 Economist GMAT Tutor has your lessons and practice questions saved and ready to go. Economist GMAT Tutor will help you beat the test and get your MBA acceptance letter to your dream business school. Take the first step and download the mobile app.